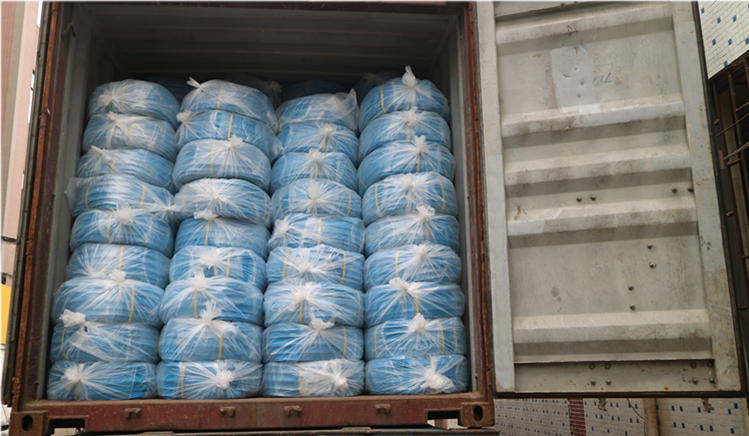 We loaded a container in this week. With the business developement, more and more foreign clients cooparate with us. Our export volume rises continuously. 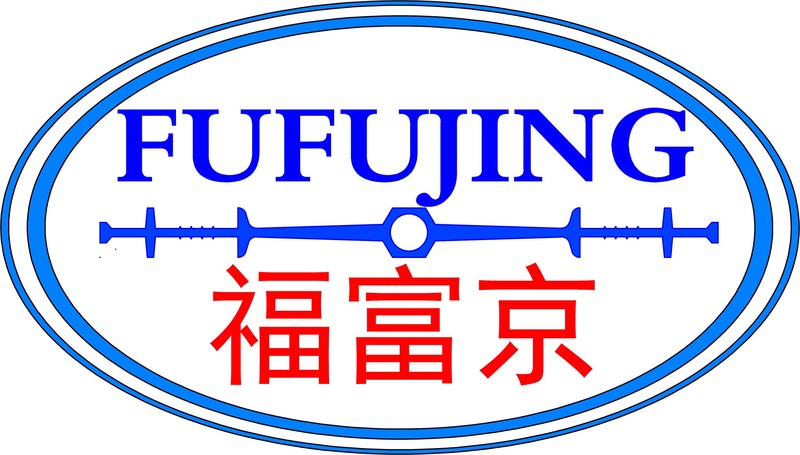 FUFUJING Plastic & Hardware Co.,Ltd. with his high quality products and professional service gain respect and trust from our clints. Our company specializes in internal & external PVC waterstop. Our PVC waterstop uses its high performance to stop water leaking for the concrete joints, such as the expansion joints, construction joints, shearing joints. It is widely used in many building projects, such as the retaining wall of dams, reservoirs, sewage plants, basements, tunnels or sluices. Many years of export experience, we have a complete system from production to shipment. 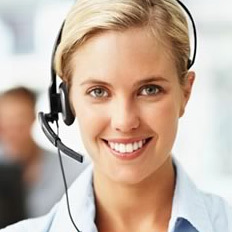 High quality products and good service make us gain the clients’ trust and support. FUFUJING Plastice & Hardware Co., LTD is looking forward the cooperation bewteew us in the feature.